You’re productive, and you’re busy. 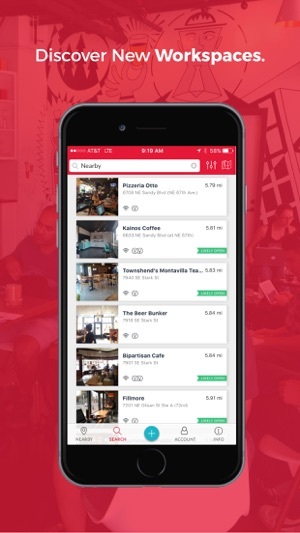 We get it—we built the Workfrom search engine and our global community from the ground up, so you can discover the best local coffee shops, cafes, coworking spots, and alternative spaces to get work done in 1200+ cities worldwide. 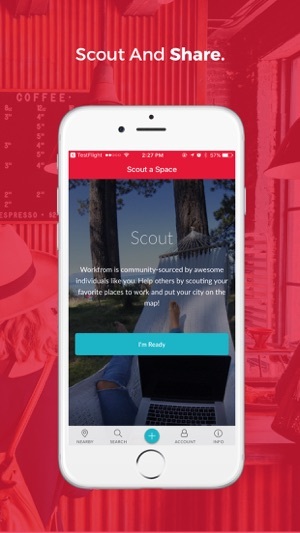 Whether you’re a digital nomad, freelancer, entrepreneur, distributed employee or remote professional, you deserve the most comprehensive app on the market. Enter Workfrom, the world’s leading search engine for free range workers. 26,000+ awesome people. 1200+ cities scouted. Rated #1 by Inc. Magazine over other mobile tools like Slack and Trello. Fast, reliable wifi? Good brews? Ample charging opportunities? Dogs welcome? Check, check, check and check! With our app, mobile professionals call the shots. No waiting, wasted time or wondering if you’ll love where you work from. You’re on the move; we dig it. With Workfrom, your options are unlimited. Need a workspace in Johannesburg? We’ll hook you up. Just found a sweet hotspot in Denmark? Scout it! Making waves in San Francisco? See who else checked in recently, or meet up with your team. Wherever you are, search and roam free. This isn’t the same old find-some-free-wifi app. Our tech-savvy, creative community means the world to us, and literally brings the world’s best workspaces to your fingertips. Join Workfrom, and you’ll find more than coworkers; you’ll find your tribe. 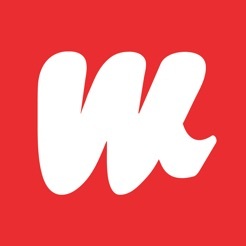 We hope you love our iOS app as much as our community and those of us at Workfrom do. Download it today, and let us know what you think. Workfrom is proudly developed in Portland, Oregon, for mobile workers across the globe. - New navigation, so searching for great spaces nearby is faster and easier. - Added scouting functionality so you can add favorite places directly from the app. - Updated accessing permissions from the app. - Resolved issues fixing photo uploads and random crashes. Pleas please please convert this web based app to a real native mobile app and things will be way better. I promise! Running this great idea with this approach won't be promising! - The application feels slow and has been for several builds. Load times are long, page renders take forever (even on a fast connection). Your queries could use work. - The UX is lackluster. The info page is the default landing page when opening the app. Why not take me directly to the map view, list view, filter page or pleasant combination? The community behind this is fantastic and as a remote developer/designer I'm excited for this application to become a polished powerhouse. 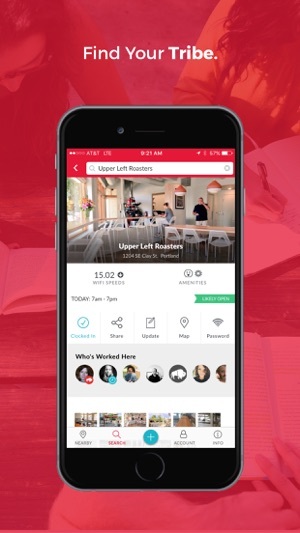 This FREE app makes finding places to work, both in my hometown and while traveling, a total pleasure. I've discovered some local gems and can quickly find a place to plop down and get some work done wherever I go. I don't know how I lived without this.